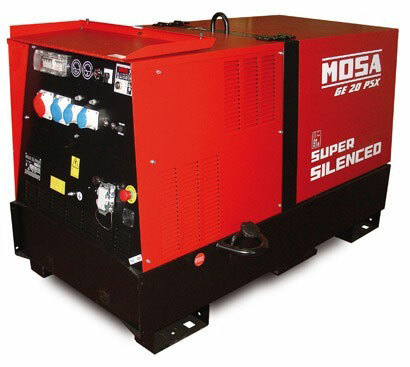 Mosa Generator Emergency Automatic Start Panels (EAS). 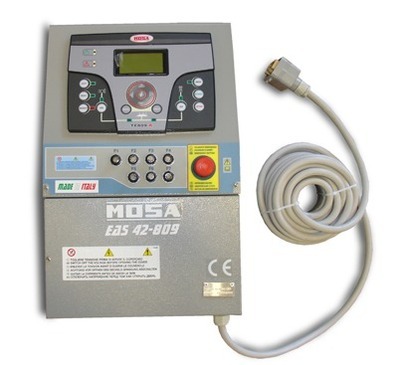 These panels allow the automatic starting and stopping of a generators engine when mains failure occurs. 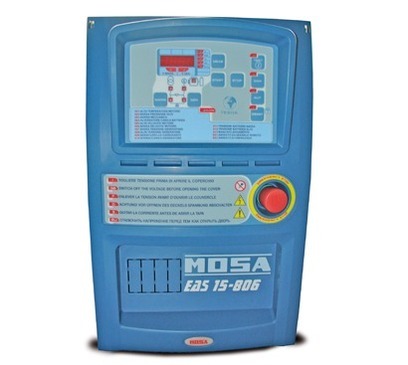 These panels should be installed by a qualified electrician and each one is designed for a specific Mosa Generator model. 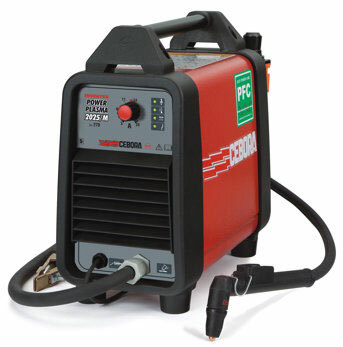 Please see the individual product pages for a list of compatible machines. If in doubt, TBWS are happy to advise.